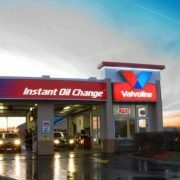 SIG is pleased to announce the closing of Valvoline Instant Oil Change in Plymouth, Wisconsin. 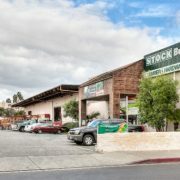 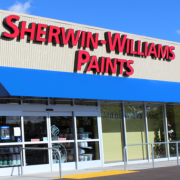 SIG is pleased to announce the closing of Sherwin Williams in Haddon Heights, New Jersey. 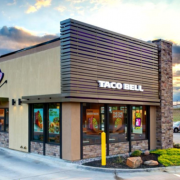 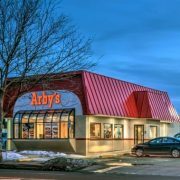 SIG is pleased to announce the closing of Arby’s in Akron, OH. 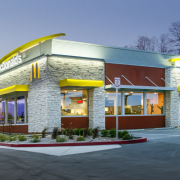 SIG is pleased to announce the closing of McDonald’s in Indianapolis, Indiana.